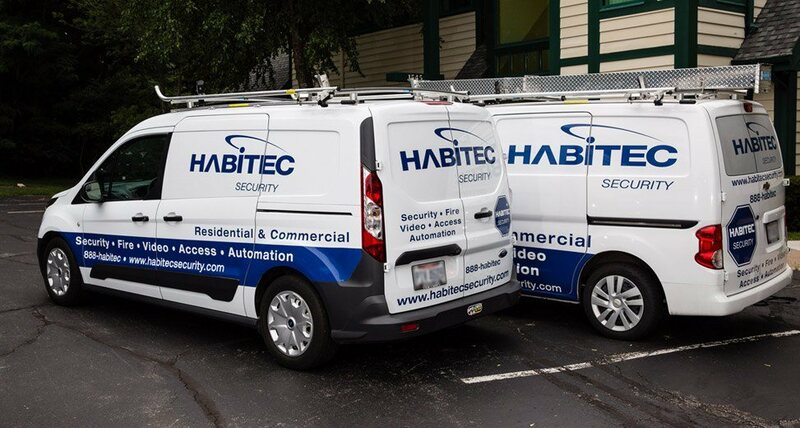 Since 1972, homeowners in Upper Arlington, OH have chosen the company with the most dependable and affordable home security systems available – Habitec Security. 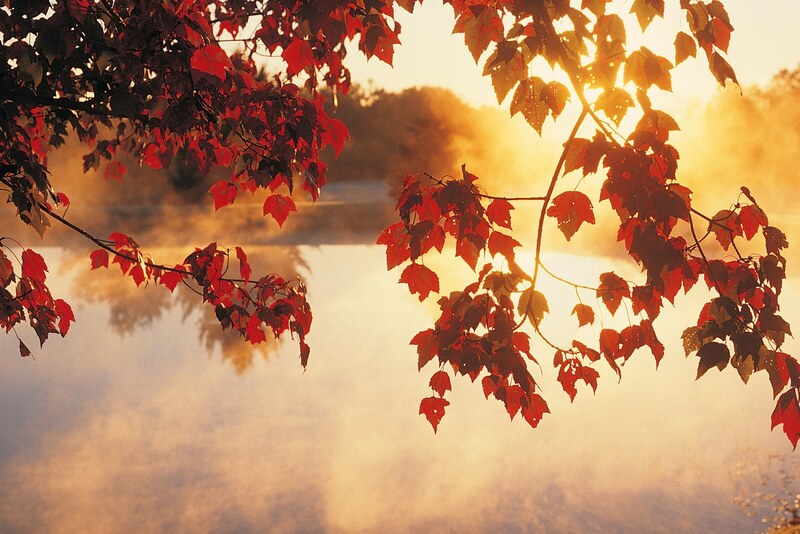 Upper Arlington, a beautiful city northwest of the Columbus metro area, is a city of celebrations. A Fourth of July Fireworks display, a Labor Day arts festival, a Spring Fling, Summer Celebration, Fall Fest, and Winter Festival are just a few of the events hosted by Upper Arlington. 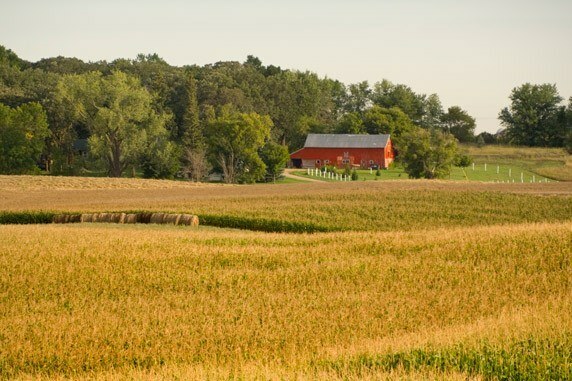 It’s the hometown of golfer Jack Nicklaus, actress Beverly D’Angelo, and Nobel Prize winning astrophysicist George Smoot. 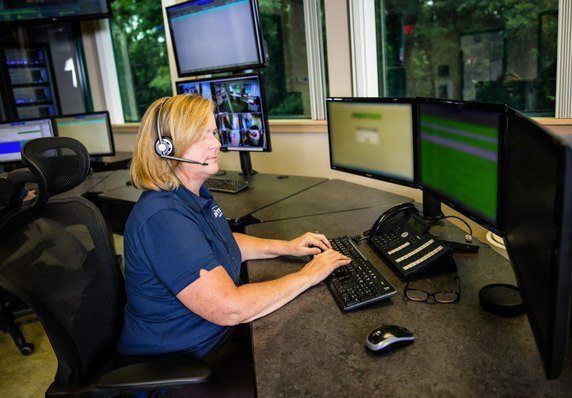 We’re proud to serve Upper Arlington and keep residents, their homes and businesses, and their possessions safe and secure. Excellent all-around experience. Installation was seamless, system works exactly as advertised. We couldn't be happier with Habitec's products and services. High marks for this company! Recommendation: don't wait until something happens. Be proactive and get this security provider to help! Worried about burglary? 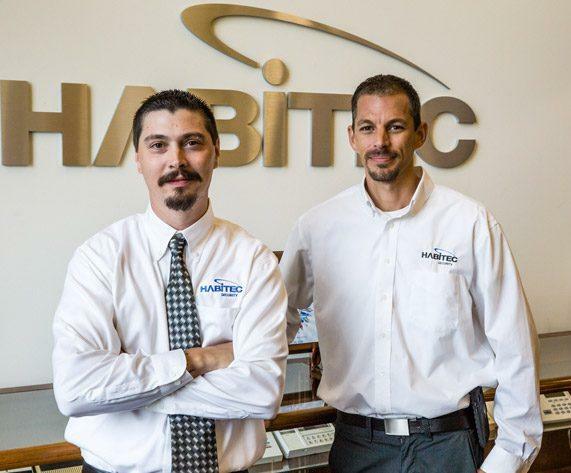 Safeguard your home and family with an easy-to-use and completely customizable Habitec home security system, monitored from our local UL-Listed Central Station in Toledo, Ohio. It’s a tragic fact: Almost half of all home fire deaths occur in homes without working fire alarms. Keep those you love safe with a dependable fire and smoke alarm system from Habitec. Habitec Smart Home is perfect for the person who wants to take control of their busy life. With Smart Home automation, you can control lights and locks, program your thermostat, or check in on loved ones while you’re away. A video surveillance system from Habitec can let you check in on your home or loved ones anytime, anywhere. Whether you’re looking for a single video camera or a comprehensive, home security system with video, we have the products, systems, and solutions you need. From fire to flooding to carbon monoxide leaks, catastrophe doesn’t take a vacation. Habitec home environmental monitoring systems can alert you whether you’re home or away. Carbon monoxide is a colorless, odorless threat. But you can breathe easy knowing you’re protected with home monitoring from Habitec. Keep the cold – and the damage it can cause - at bay. Temperature sensors alert you immediately when a temperature drops too low. Water damage from flooding, leaks, and even high humidity levels, can lead to a costly cleanup. Environmental monitoring from Habitec can alert you to power outages, sump pump overflow, and unusually high humidity - anytime, anywhere.